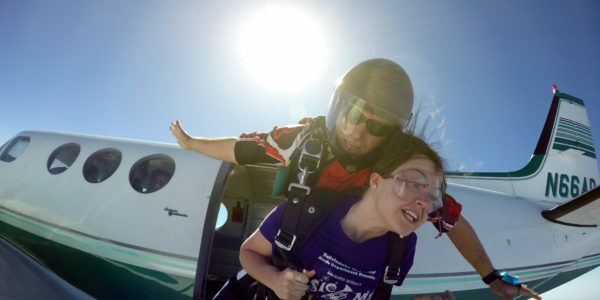 Nervous About Skydiving the First Time? 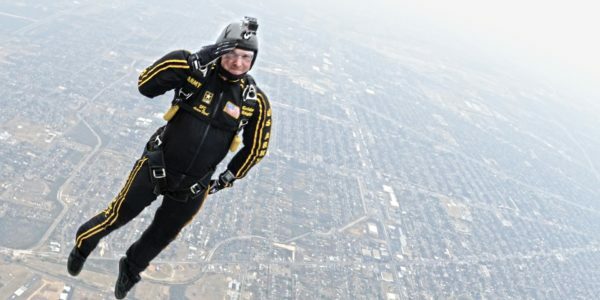 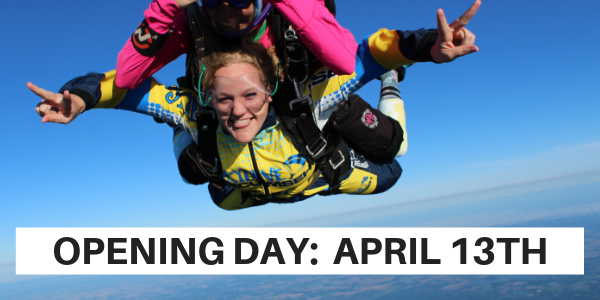 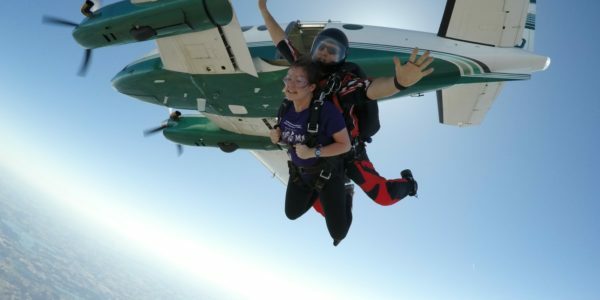 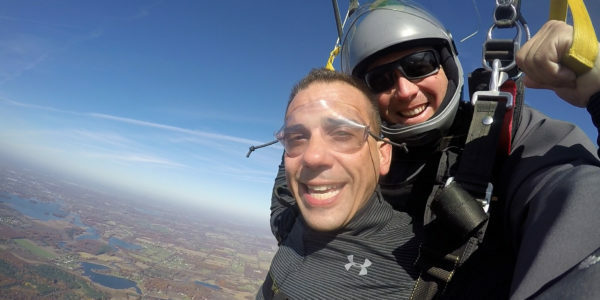 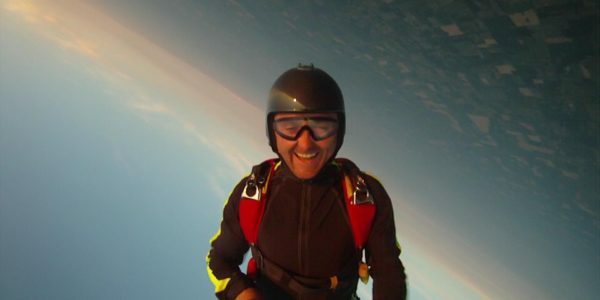 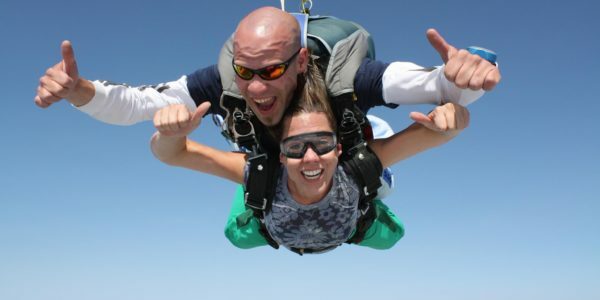 Does Your First Skydive Have to be a Tandem? 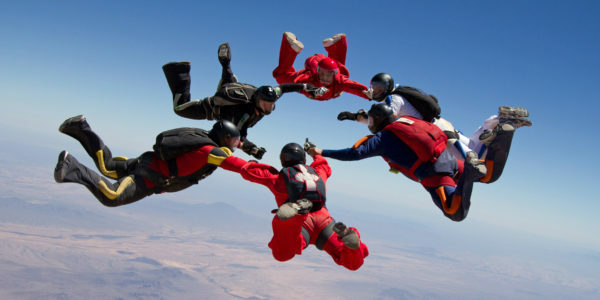 Are All Skydiving Centers the Same? 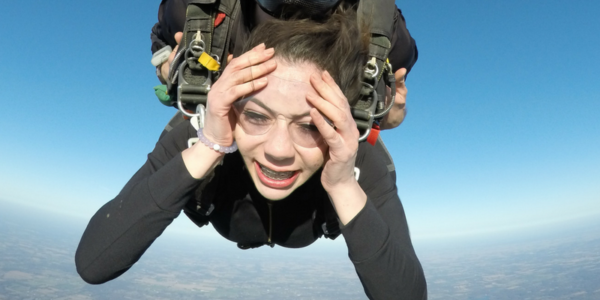 When Can I Skydive By Myself?